Recipes for Life From God's Garden by Rhonda Malkmus | Books | Recipe Books | Raw Life, Inc. 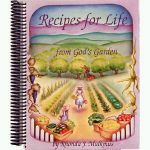 Recipes for Life From God's Garden By Rhonda Malkmus, helps you put into practice what you learn from God's Way to Ultimate Health. 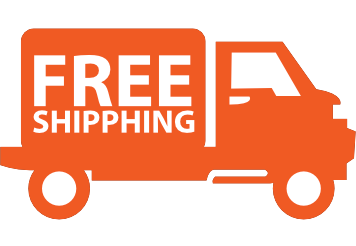 With more than 400 nutritious and delicious recipes, you will see that healthy food really does taste wonderful! It also has important chapters on how to feed children, young adults, and even babies. Includes daily menu suggestions, index lists, and a glossary of ingredients. Spiral-bound. 358 pages.